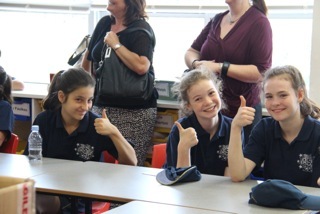 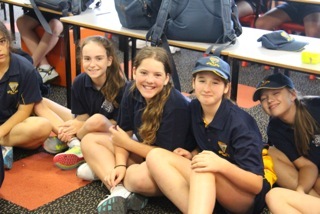 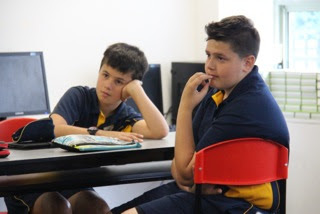 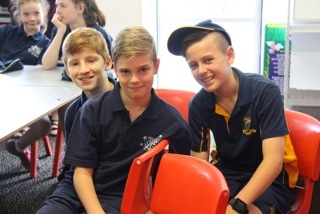 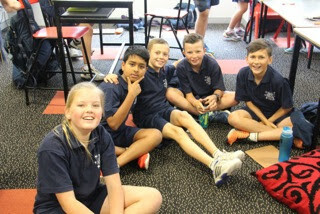 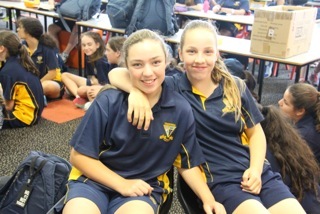 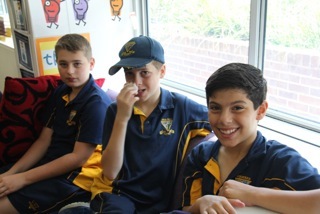 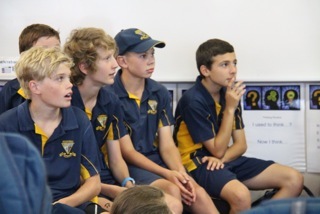 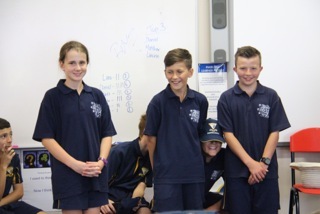 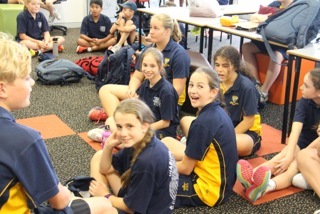 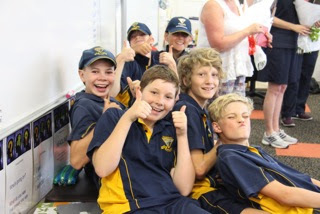 Stage 3 Learning Centre: Thank you to the Parents and Students of Year 6 - 2015. 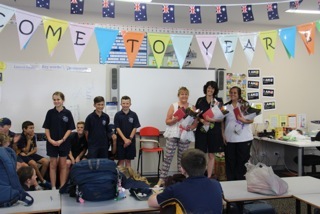 Thank you to the Parents and Students of Year 6 - 2015. 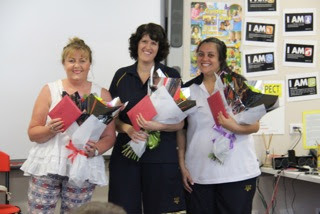 Here are some photos to share with all of you after the students presented the teachers with some beautiful gifts. 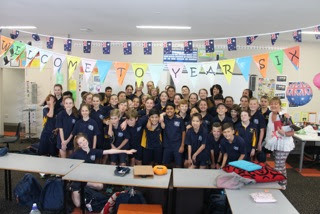 It has been a sterling year!